Searching for appropriate, cost-effective healthcare services are a pain. I should know: my grandma has Alzheimer’s disease, and as we watched her mind and body weaken, we struggled to find the right people to help her — and us — cope with the new problems that surfaced on a weekly basis. 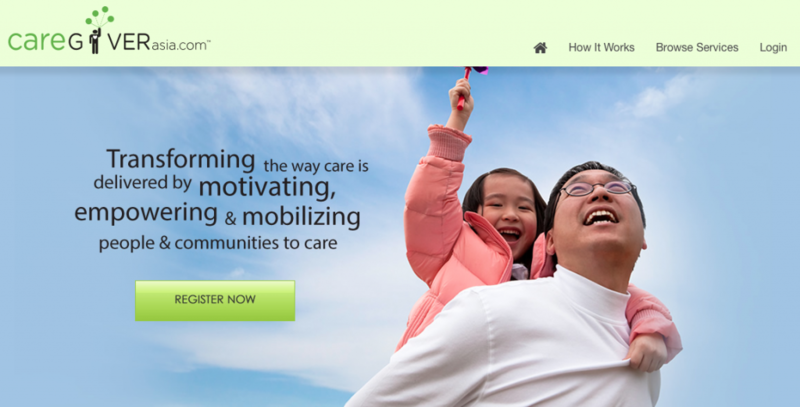 So when Caregiver Asia launched their online portal yesterday, I couldn’t help but give a tiny sigh of relief. The concept is a straightforward one: the portal works as an online marketplace, where healthcare professionals can list their services and pricing, as well as information such as their personal profiles. At the same time, people looking to engage the help of these professionals can access the portal to select from the list of services available. It’s tough enough having to cope with illness in a family, and having to search for reliable, trustworthy healthcare professionals only adds to the stress. 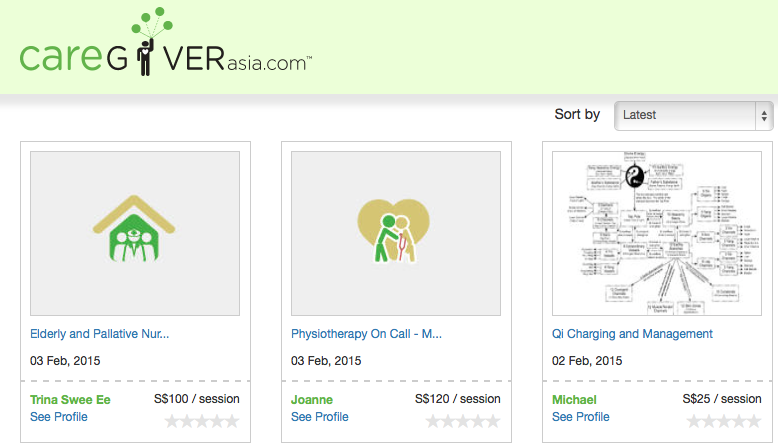 To ensure that users of the portal will receive quality services, Caregiver Asia screens the certification of the healthcare professionals listed on their site. According to Today, the pricing of the services are determined by the healthcare professionals themselves, and clients must pay for the services within three days after the service has been offered. Clients will also pay for a 6% booking fee, which will go to Caregiver Asia. A quick visit to the portal showed that only 8 services have been posted. However, Caregiver Asia chief executive, Yeo Wan Ling, told Today that up to 8000 professionals have already signed up on the company’s database. She assured visitors to the portal that more services will be available once the healthcare professionals activate their accounts. 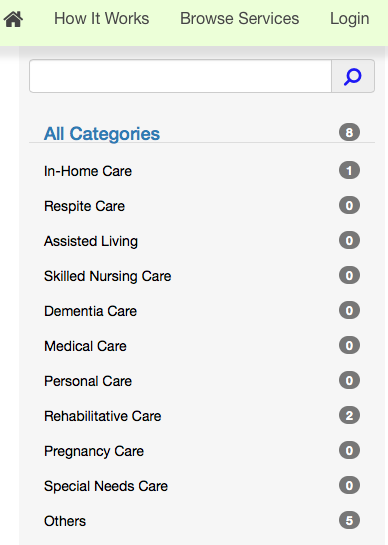 I, for one, am definitely pleased with Caregiver Asia’s new portal. 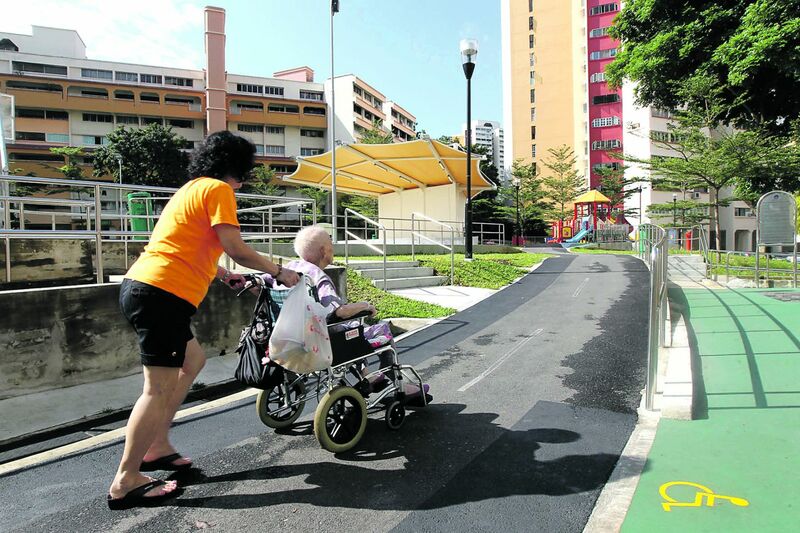 It’s a convenient way to match healthcare professionals with those most in need of their help, and in an ageing society like Singapore’s, we definitely need all the help we can get. I can’t help but wonder why such a platform was not available before this, and can only hope that more services will be listed soon.